IATSE DISTRICT 2 DELAGATES NEEDED! 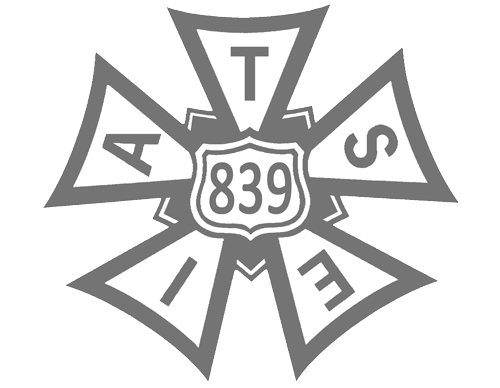 On July 10, 11 and 12, the Animation Guild will participate in the IATSE District 2 Convention in Honolulu, Hawaii. If you wish to be considered for one of the limited number of Local 839 delegate positions you must be an active member in good standing and you must email us by April 17th, 2015….